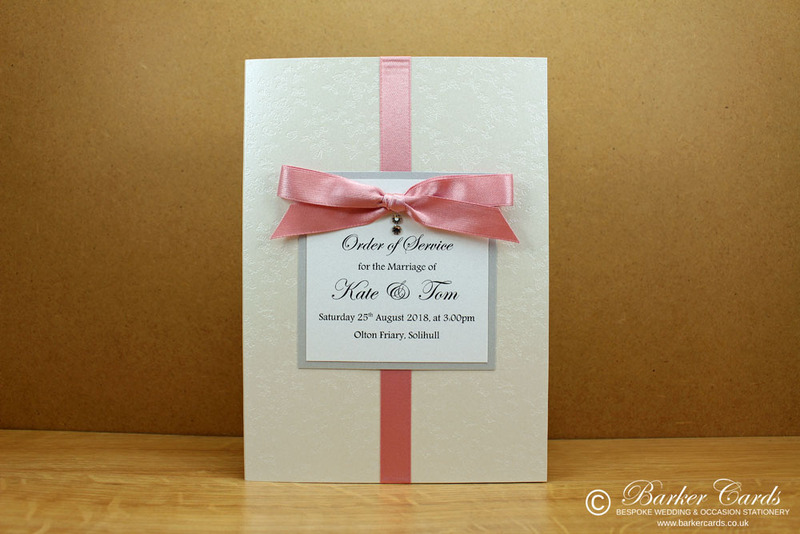 Wedding stationery is handmade to order. 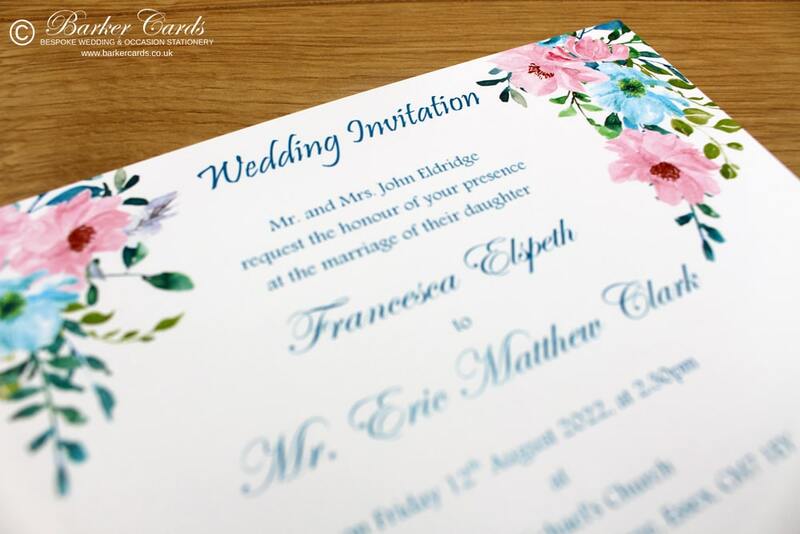 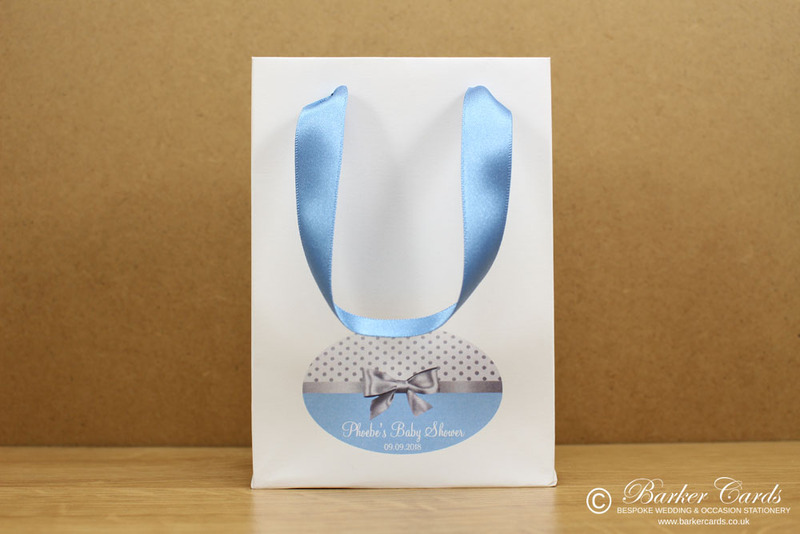 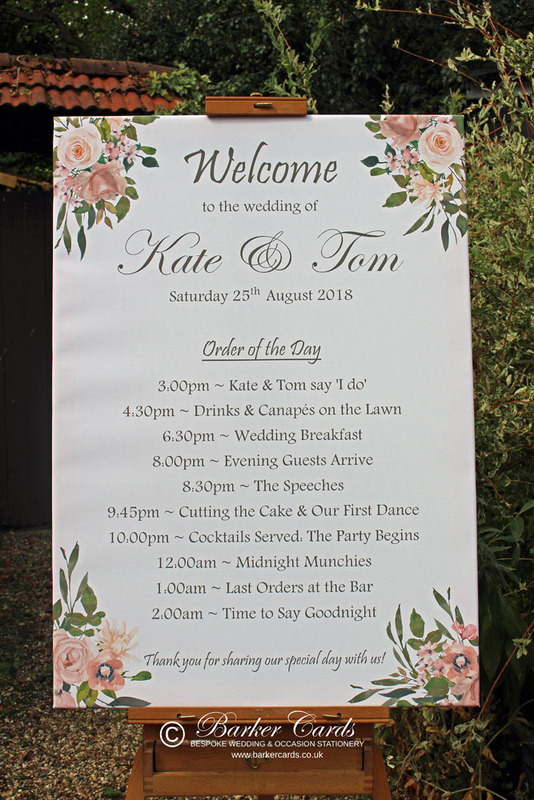 We take great care to ensure that all wedding invitations and wedding stationery are made to the highest quality that your wedding day deserves. 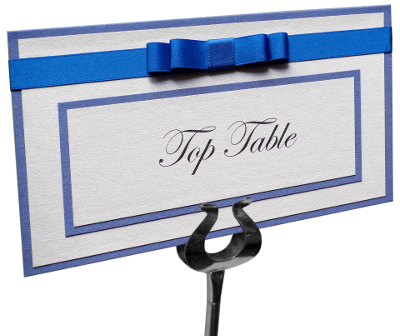 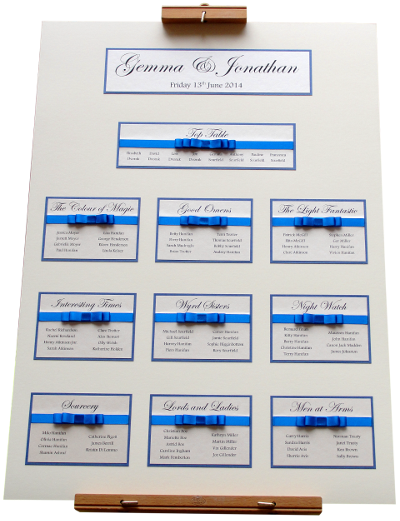 We offer the complete package from wedding invitations to on the day wedding venue stationery and decorations. 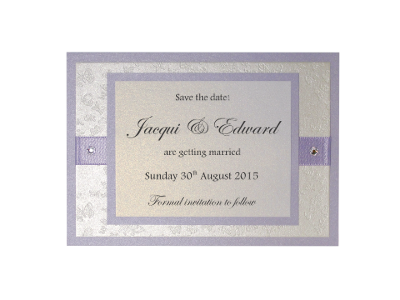 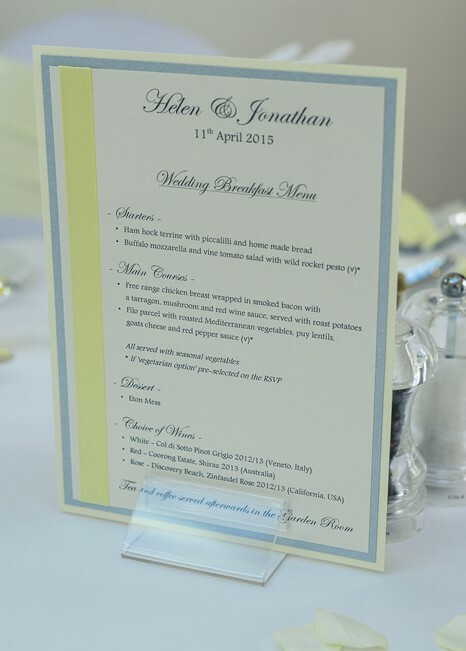 Please browse through our wedding stationery below or contact us if you require something bespoke.